Migrant children in Ramblers’ Park. Yakima, Washington, 1939. 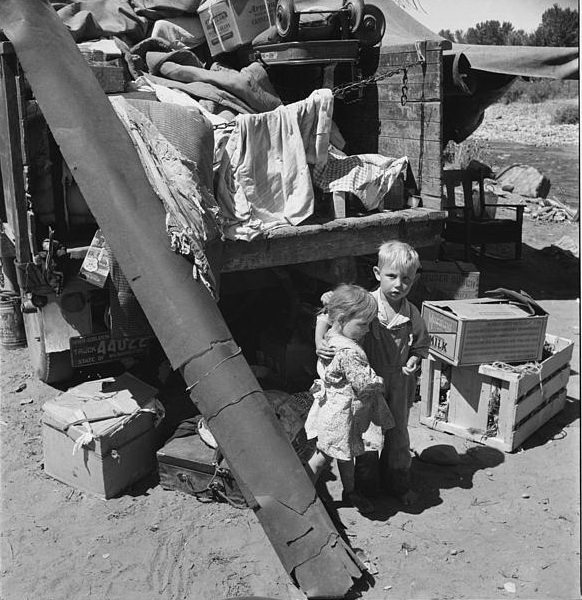 Photo by Dorothea Lange.